Below are a list of News and Events. 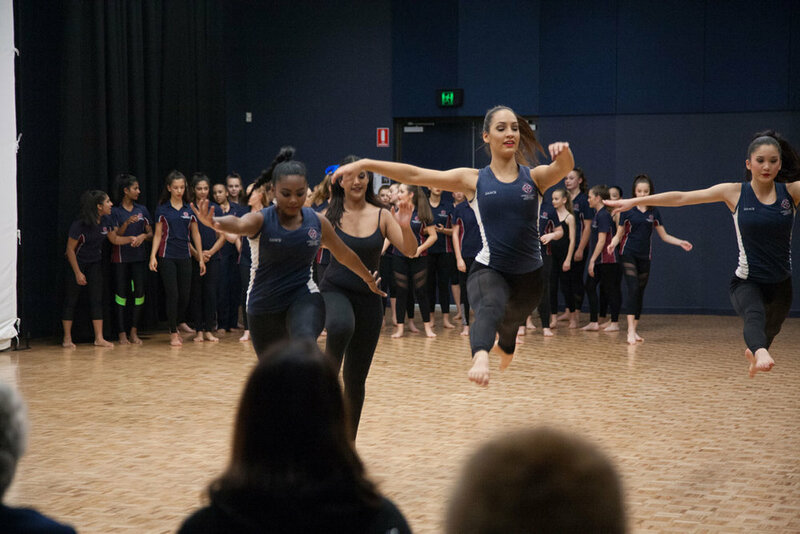 On Wednesday 22 June the College Dance Team hosted ‘Defining Moments’ , the Dance Open Evening for 2017. 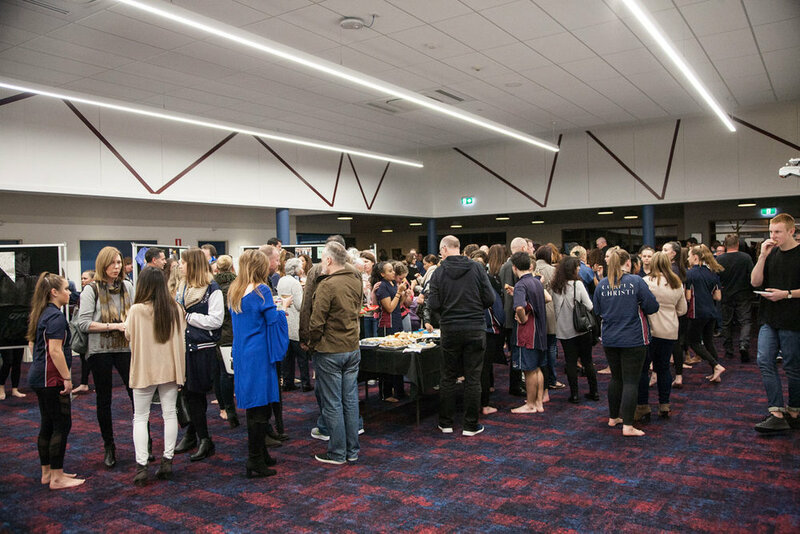 This was a rare opportunity to showcase our new Performing Arts space to the families and friends of the dance students who have the pleasure of using it on a day-to-day basis. 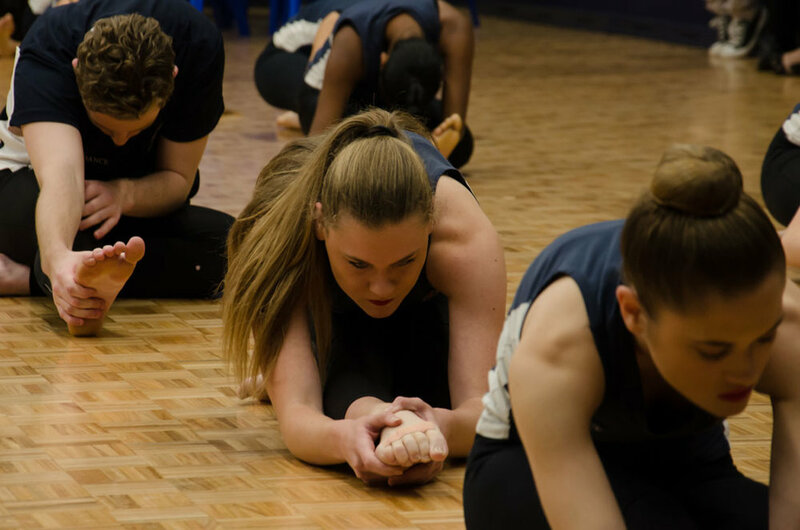 ‘Defining Moments’ was an exciting new format for our annual College Dance Performance that invited the College community into the Dance classroom for an intimate look behind the scenes. In traditional dance performances, the audience sees only the finished product: the glitter, the lights and the smiles of the performers. 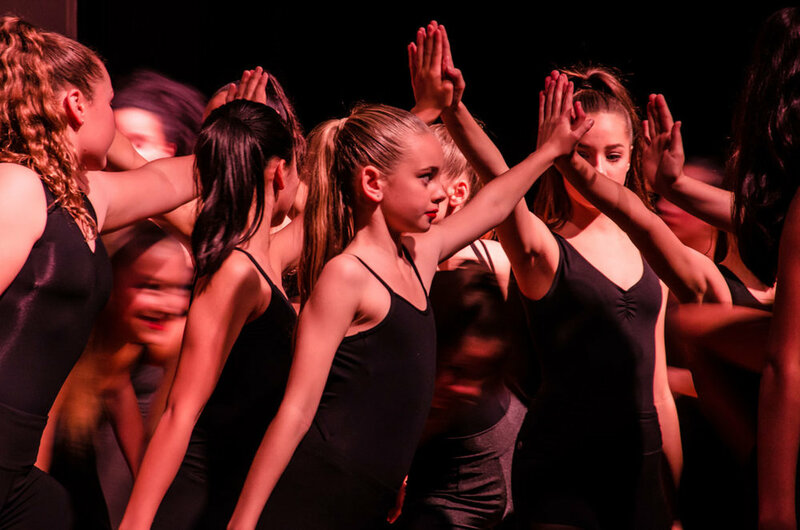 The audience doesn’t get to see the preparation that goes into this final product – neither the countless hours students dedicate to improving their dance technique in class, nor the slow rehearsal process as students collaborate to create and learn the dances for performance. This is the process and development that we want to share with our Dance families and the College community as a whole. ‘Defining Moments’ is not designed as a polished performance, but instead it is an intimate and raw look at Dance at the College. 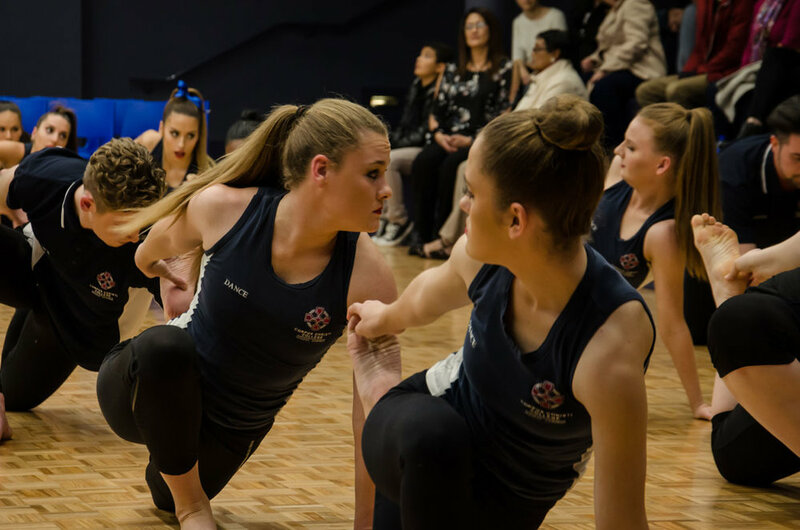 The first part of the evening was presented in an ‘open day’ style where guests had the opportunity to see students actively learning new skills and discuss their experience of Dance at the College. 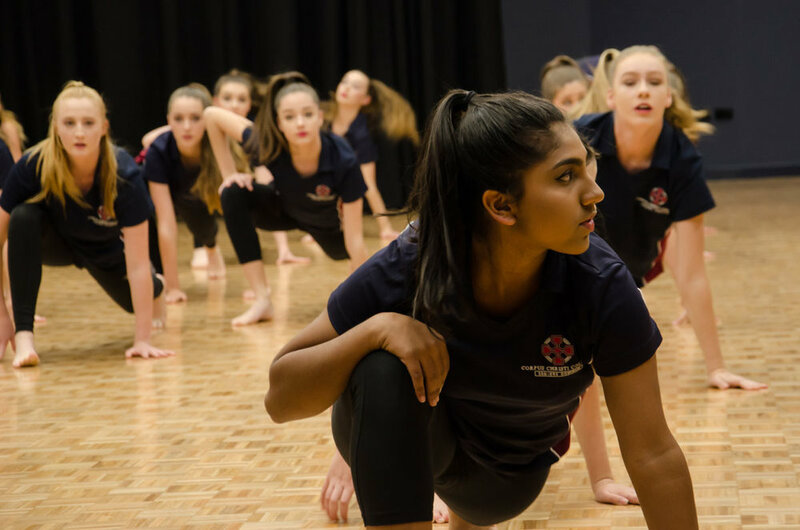 Between Dance Teachers, Ms Fuhr and Mr Bain, they focussed on Contemporary and Jazz techniques, additionally, Mr Pidd guided those interested in fitness warm ups and the safe use of fitness equipment. In the Art Foyer, guests could read about some of the theoretical work to dance, look at stunning costumes and photography from previous dance shows and listen to video interviews from students, discussing their experiences and philosophies of dance.